Airbag ECU Removed from a 2006 Astra Club CDTI. 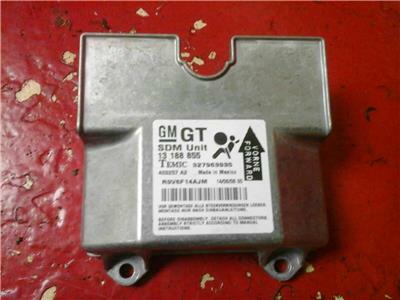 Good used condition - no faults present, part number is 13188855 the two letter ident code is GT. 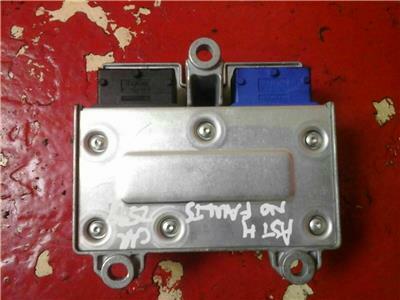 Please check this matches the one you are replacing if it doesn`t we have lots of other modules in stock. Please see our other items. To fit Astra Mk5 2004-2010. Price includes delivery via Royal Mail Tracked 24 post.